Antonucci Foods is committed to bringing you the safest produce and Seafood possible. We know food safety is critical to our customers, so we work hard to exceed the industry standards and offer you guaranteed safe produce and seafood. Our distribution center is SQF 2 and HACCP certified, we use the TRACE registry program, and all our produce comes from GAP certified farms. As a member of ​Pro*Act and Greener Fields Together, our supply chain is the safest in the industry and we stand by our guarantee. The Safe Quality Foods Institute (SQF) is a globally recognized industry leader in food safety and literally writes the HACCP based code for food suppliers. 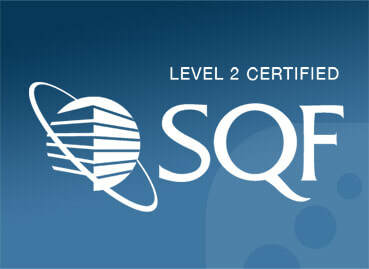 By undergoing the SQF audit and receiving a level two certification, we have demonstrated our commitment to bringing our customers the safest food possible. 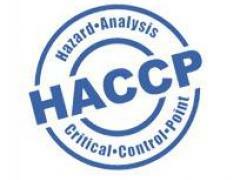 Using the FDA'S HACCP standards, we implement preventative measures and constant monitoring to control the risks associated with every aspect of our business. Our state of the art cooler and refrigerated trucks ensure that your produce and seafood arrives fresh, safe, and in excellent condition. 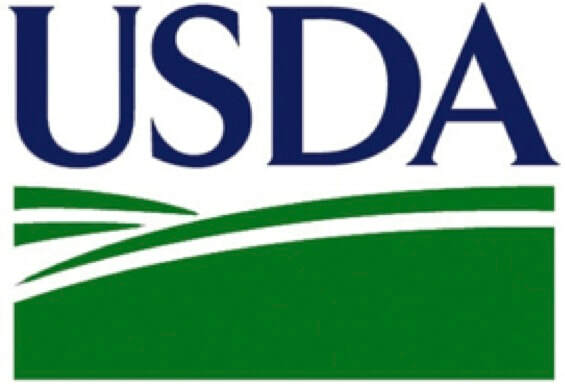 For us, the USDA’s Good Agricultural Practices (GAP), are not voluntary or optional. We not only require our farms to follow GAPs, we require annual third party auditing to ensure compliance with the most stringent food safety practices. All produce sourced from us comes from certified GAP Farms. As a Pro*Act Distributor we source from the safest produce supply chain in the Nation. Food Safety is Pro*Act’s number one priory and their team of food safety experts, farmers, and certification partners work tirelessly to constantly improve the safety of their distributor’s supply chains. 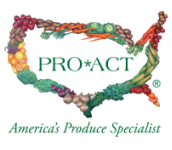 With Pro*Act we don’t have to worry about food safety, we know we’re always delivering our customers the safest produce.